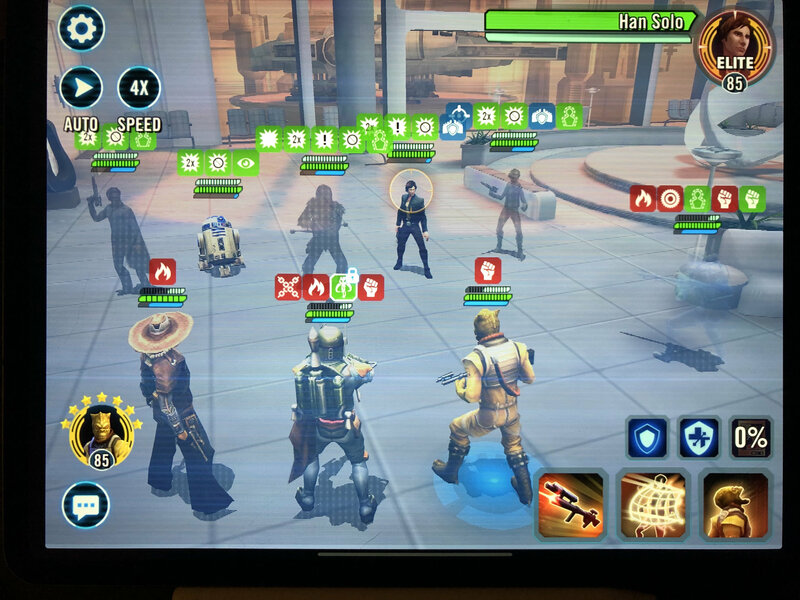 When will the game be optimized for new iPad Pro’s ? Please fix this, it really ruins the experiance. OK. Update 14 is out and still no iPP2018 support. Disappointing. Another question worth asking might be why Apple keeps clinging to the long-outdated 4:3 ratio. And this is the answer to the question. It's not that CG doesn't support the iPad Pro (they obviously do, it works on your iPad Pro), it's that the iPads run at a 4:3 ratio, which causes the screen to do that. Same issue. I would prefer it letterboxed and at a higher resolution than looking like this. Got new Ipad Pro 11 for Christmas only to find out that game looks much worse on it. One would think that nearly two months after it was releases fix would be implemented. I’m still waiting for this acknowledged by EA bug on the iPad Pro 2018 models to be fixed, it’s been months. +1 to the group of disappointed new iPad Pro users. 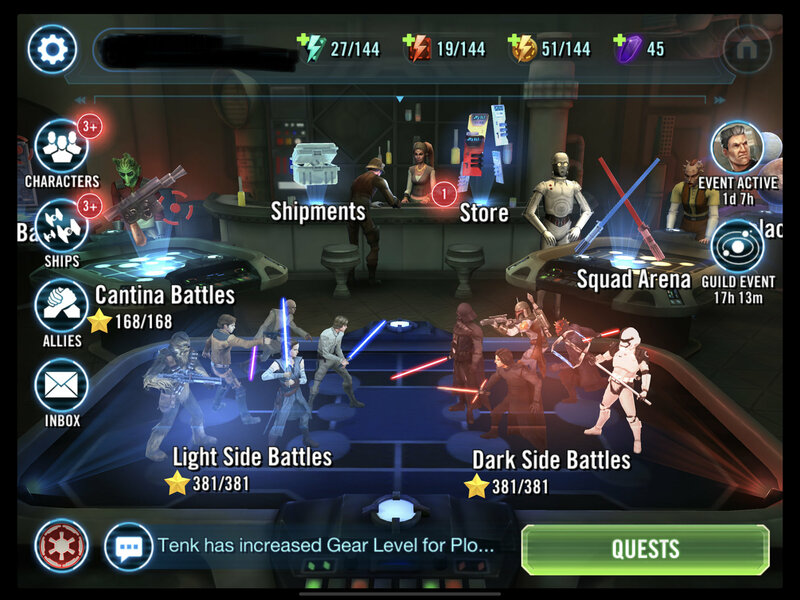 It’s not even a change to the ratio (at least for the 12.9” model) as the game currently runs in 4:3 ratio, the game just has to be updated for the rounded corners. 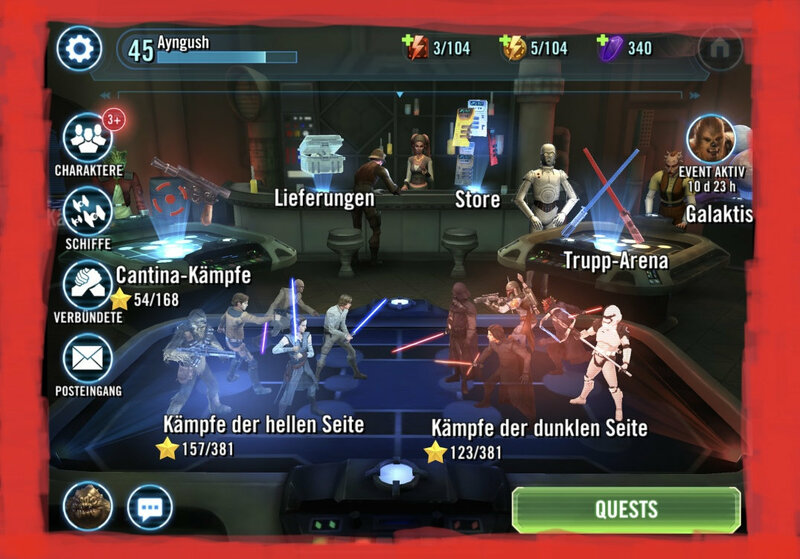 Almost every other application I use has been updated, just not SWGOH. We're due a Version Update soon™ so I imagine it will be included with that.